Leica Trinovid binoculars are a new generation that is both rugged and reliable. Don't miss a thing as you experience the wild. Out-of-this-world, high definition optical performance is what Trinovid binoculars are all about. Trinovid binoculars offer exceptional contrast, brilliant color fidelity, and high light transmission. These binoculars are easy to transport with their compact, lightweight design. Rubber armoring completes the package, making Trinovid binoculars a reliable, rigged companion in the viewing world. With its bright and clear image, Trinovid binoculars are dependable no matter what the lighting conditions are, from early dawn to late dusk. 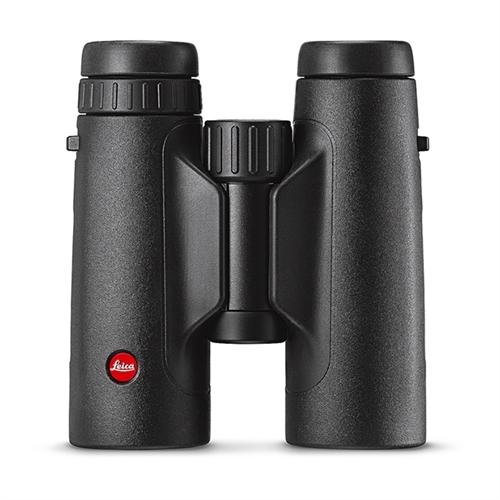 Leica Trinovid binoculars are available in 8x32, 10x32, 8x42, and 10x42 models. The ergonomic design keeps the binoculars safely in hand with a steady grip. Its impact resistant design makes the Trinovid an uncompromising partner that can withstand almost anything. Enhance or protect your Leica Trinovid binoculars with these accessories. From eyepieces to backpacks, EuroOptic has your covered for whatever your binocular may need.